Understanding the consumers’ interests and requirements and designing the promotional ads focusing on meeting the customers’ needs should be the most important objective of any digital marketer.As consumers want to make informed decisions and get the best value for their money, hence an effective marketing campaign should be able to convince maximum customers about the usability of the products as well as the reasonability of the price. Product Listing ads allow businesses to display their products in the way that engages maximum customers, hook their attention and boost conversions. Why you need Shopping Ads services? If you are running an e-commerce business and are selling a wide range of products in different categories then getting white label shopping ads services from a reputed PPC company is a sure shot success formula. The PPC experts of a white label AdWords company will create Google product listing Adsthat will promote your online inventory and display the picture of your product along with the title, price, and store name. The Shopping Ads will attract more and better-qualified leads than the usual text ads and will enhance your brand awareness. AdWordsWise is a renowned and experienced White Label PPC agency that employs a dedicated team of over 70 certified AdWords experts to provide comprehensive white label PPC services. We are committed to providing your business maximum ROI on digital marketing by utilizing the latest technology, expertise and our extensive experience. 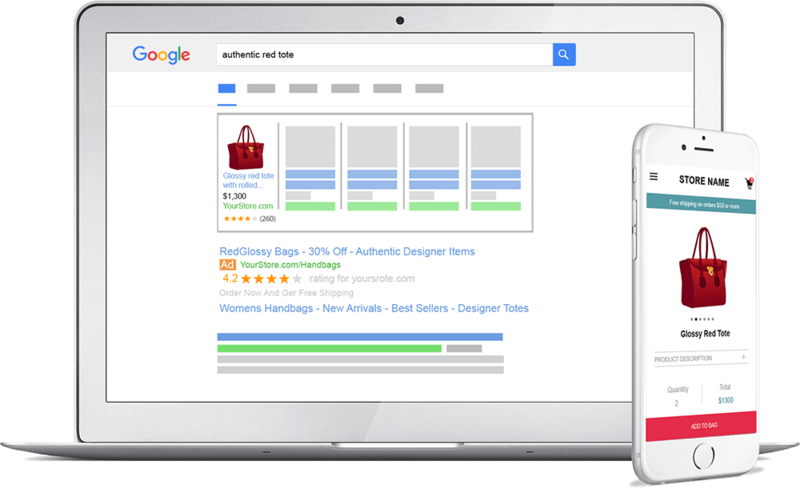 How can AdWordsWise help you tap the potential of Google Shopping Ads? Google Shopping Ads is one such area that has a huge potential to transform the landscape of your business promotion and brand awareness. As this platform remains yet to be exploited by many businesses, hence you will find less competition and more chances of profit and success. AdWordsWise provides end to end PPC services and white label Google ads services thatwill let your brand stand out from the rest and facilitate you realize your business objectives. Our experts would first analyze your business goals, your target audience and their preferences and competition. Then they will set up your Google Merchant Center Account, submit your products’ data through the Merchant center and create AdWords campaign.The complete and updated information about all your products would be listed in your merchant center from where Google would take information and relay it to shoppers via Google’s search engine. When your prospective clients find the products along with their pictures and prices, then this appeals most to them and they are more likely to be interested in making purchases. This will not only boost click through rates but will also dramatically increase conversions leading to maximizing your profit. 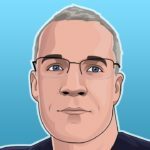 What Do Our Google Ads Services Incorporate? Right from optimizing products feed to creating and running a successful campaign and providing end-to-end management of your merchant center, our experts would help you tap the potential of Google Shopping Ads for building an enviable brand image. Prepare reports and provide you the same. With a meticulously developed and monitored Shopping ads campaign your product sales would touch a new level and your business will rise to the heights of success. You can rely on AdWordsWise for outsourcing your shopping ads work and we will not let you down. For further assistance, contact us and we will do everything to help you.